This week’s NotVentures roundup is full of travel inspiration from around the world. 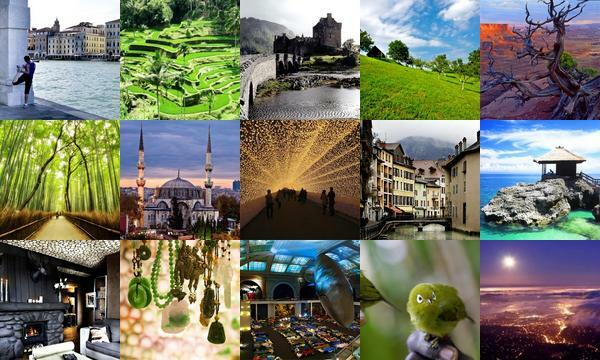 Do you fancy at trip to the cloud forest, Istanbul or the French alps? Find out more about each destination by clicking its individual image.